Looking at to attend graduate school abroad for MS and having a limited idea about GRE? 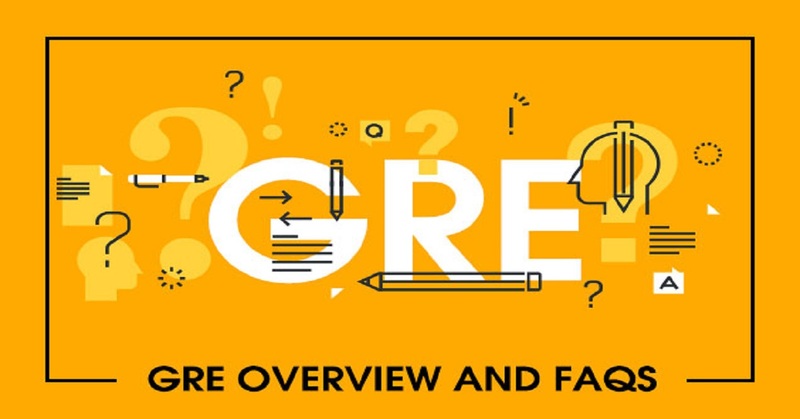 Get to know about GRE syllabus, eligibility, exam pattern, test centers & dates in India, GRE fees, GRE subject tests, and average GRE scores for MS & MBA at the top universities. GRE (Graduate Record Examination) is a standardized test conducted by ETS (Educational Testing Services). It’s the most commonly required admission test for graduate school. GRE measures your abilities in mathematical and verbal reasoning, as well as in analytical writing. The GRE is offered around the year at more than 1,000 test centers around the world. Most test takers opt for the computer-based version of the GRE, which means that the test itself is taken while sitting at a computer. Foreign universities use GRE scores as a criterion for admissions to their graduate programs (MS, MA, Ph.D. etc.). The GRE score is kind of mandatory for MS admissions in the US, at least for the majority of the top 200 universities. 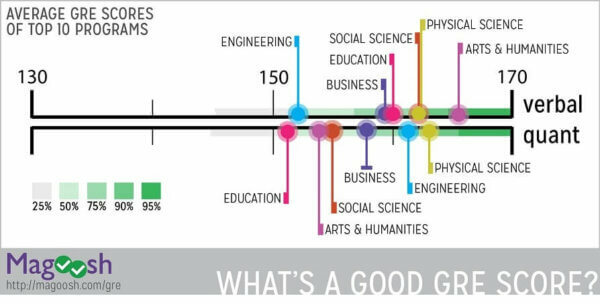 In other countries like Canada, Germany, Switzerland, Singapore, UK, the GRE requirement varies from university to university. 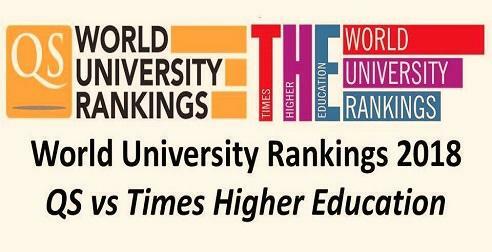 As a rule of thumb, irrespective of the country (except Australia & New Zealand), if you are looking at to study at a top university abroad, you must appear for GRE. Although a huge majority of the foreign universities ask for GMAT scores for admission to the business and management programs (e.g. 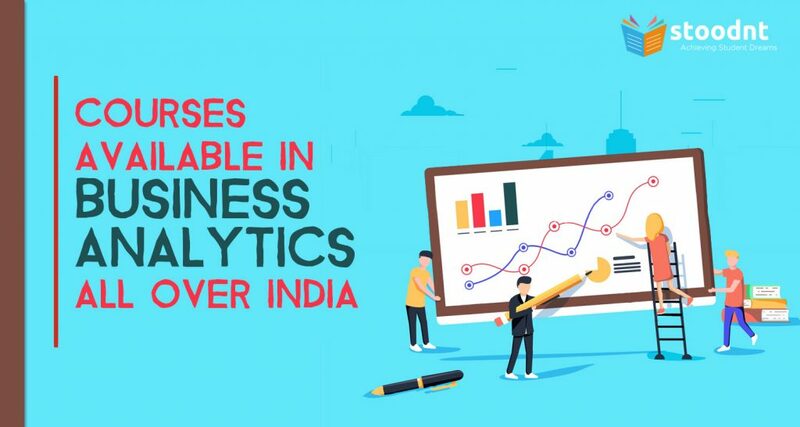 MBA, MS Finance, MS Business Analytics etc. 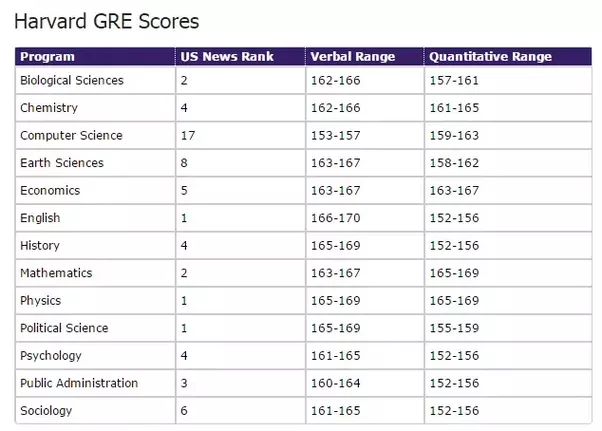 ); several business schools also accept GRE scores nowadays. You need to have a valid Passport in order to appear for GRE in India. You must carry your original passport (not photocopies) on the day of the exam. The testing time for GRE is around 3 hours and 45 minutes. There are six sections, one of which is an unidentified/unscored section. The Analytical Writing section will always be first. The Verbal Reasoning, Quantitative Reasoning, and unidentified/unscored sections may appear in any order; therefore, you should treat each section as if it counts toward your score. An identified research section that is not scored may be included in place of the unscored section. The research section will always appear at the end of the test. Know more about what to expect on the test day. GRE has 3 sections: Analytical Writing, Verbal Reasoning, and Quantitative Reasoning. Analytical Writing Assessment (aka “AWA”) is scored between 0-6. This section tests your ability to analyze facts, dissect arguments, judge the presented evidence and put forth your views in the most convincing and structured manner. You will be asked to type 2 essays in 60 minutes. The first essay will ask you to argue your stance on a given issue and the second essay will ask you to analyze a given argument. The second essay of the GRE writing section asks you to read and then critique an argument. You’ll have 30 minutes to complete this essay. You’ll need to consider the reasoning presented in the argument and then discuss whether you believe the argument is a good one or not. 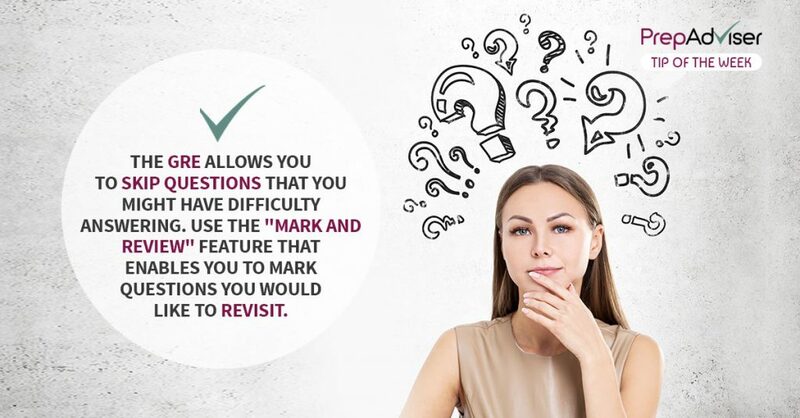 You don’t need to agree or disagree with the statement — you just have to analyze it and convey your reasoning clearly through your written response. Get a quick view of the Analytical Writing question types and Analytical Writing section, including sample questions, scored sample essay responses, tips and more. 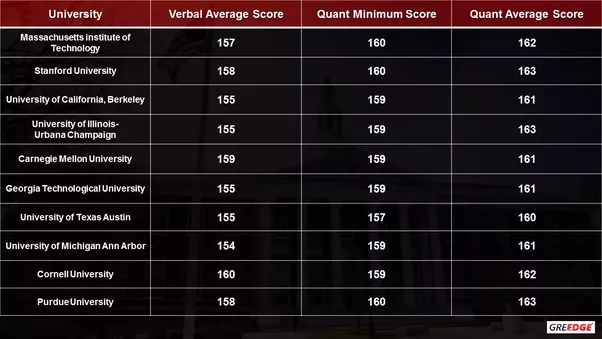 Verbal Reasoning (or “Verbal” for short) is also scored between 130-170. The Verbal section of the GRE test includes things like sentence completions, analogies, antonyms, and reading comprehension questions. This section evaluates your critical thinking ability to form conclusions from written materials, recognize relationships between concepts and words, and to determine relationships between different parts of sentences. 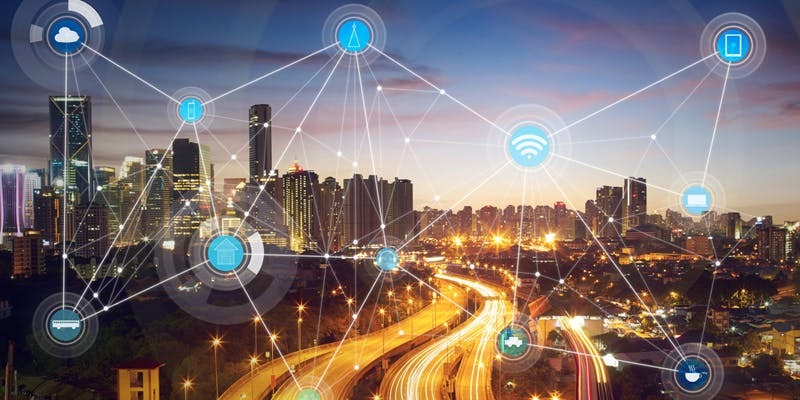 You are required to understand the content’s perspectives and intentions, prioritize the points made, and connect the dots across various ideas presented. The core message (or ideas) may not necessarily be documented in a coherent manner. So, this could be a tricky section for the candidates who are non-native English speakers. Here is an overview of the GRE Verbal section and a quick view of the Verbal Reasoning question types including sample questions with explanations, tips and more. 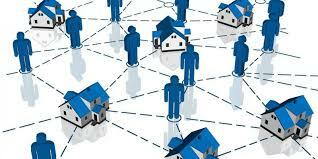 You will be given 40-60 Verbal questions to solve in 60-90 minutes. Areas tested include your vocabulary, your ability to read and understand complex sentences, paragraphs, and passages from diverse fields, as well as your ability to think and reason critically. Quantitative Reasoning (or “Quant” for short) is scored between 130-170. The Quantitative section of the GRE tests high-school-level math and includes arithmetic, algebra, geometry, and data analysis. This section aims to test your problem-solving aptitude and to analyze your ability to use quantitative reasoning. You will be given 40-60 Quant questions to solve in 70-105 minutes. Topics tested include Arithmetic, Algebra, Geometry and Data Analysis. Get a quick view of the Quantitative Reasoning question types and at the Quantitative Reasoning section, including sample questions with explanations, tips and more. Know more about GRE syllabus and exam pattern. 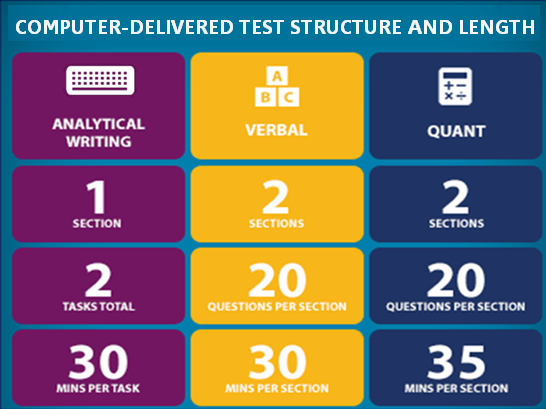 The computer-delivered GRE General Test is offered year-round at Prometric test centers, and also on specific dates at additional testing locations outside of the Prometric test center network. Appointments are scheduled on a first-come, first-served basis. When selecting a test date, make sure your scores will be reported to the respective universities well before the application deadlines. For computer-delivered tests, scores reports are sent to your designated score recipients approximately 10–15 days after your test date. So, you need to allow time for delivery of scores and processing by the institution. You may take the paper-delivered GRE General Test as often as it is offered. View test centers, test dates, and seat availability. The registration fee to take the GRE is $205 (appx. INR 13,325). ETS can also reduce the GRE test fee for the candidates with proven financial hardship. You can also reschedule or change the test center by paying an additional $50. Usually, the majority of universities ask for GRE general test only. However, you need to check with the program/university regarding the requirements if you need to appear for GRE subject test or not. This test consists of approximately 190 five-choice questions, based on descriptions of laboratory and field situations, diagrams or experimental results. The content is organized into three areas: cellular & molecular biology, organismal biology and ecology & evolution. Equal weight is given to each of these three areas. In addition to the total score, a SubScore in each of these subfield areas is reported. The test consists of 130 multiple-choice questions. A periodic table is printed in the test booklet as well as a table of information presenting various physical constants and a few conversion factors among SI units. This test consists of 230 questions on poetry, drama, biography, the essay, the short story, the novel, criticism, literary theory, and the history of the language. Some questions are based on short works reprinted in their entirety, others on excerpts from longer works. The test draws on literature in English from the British Isles, the United States and other parts of the world. 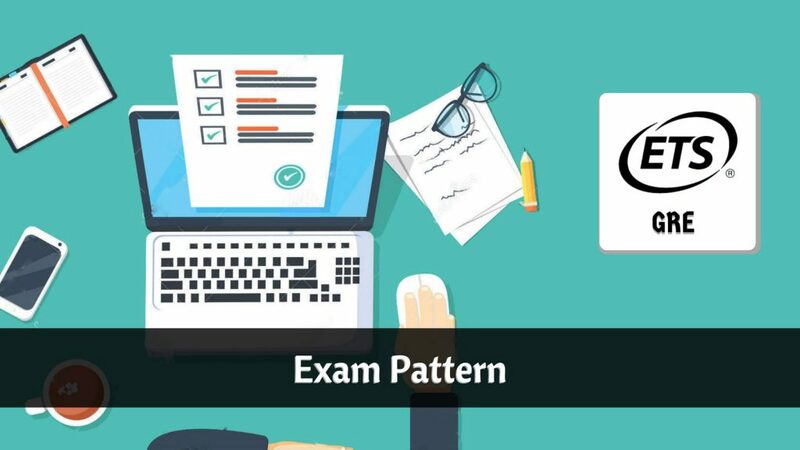 As per the GRE test pattern 2018, this test consists of 66 multiple-choice questions drawn from courses commonly offered at the undergraduate level. Approximately 50 percent of the questions involve Calculus and its applications. About 25 percent of the questions in the test are in elementary Algebra, Linear Algebra, Abstract. This test consists of 100 five-choice questions, based on diagrams, graphs, experimental data and descriptions of physical situations. The aim of the test is to determine the extent of the examinees’ grasp of fundamental principles and their ability to apply these principles to solve problems. The test consists of approximately 205 multiple-choice questions as per the GRE test pattern 2018. Each question has five options from which the examinee has to select the correct option or best answer. Stimulus materials, such as a description of an experiment or a graph, may serve as the basis for several questions. Know more about preparation for GRE subject tests.